The most popular Lace Wholesalers in Kolkata incorporate the finest and the super-soft varieties of lace fabrics. The range is the largest in every term. 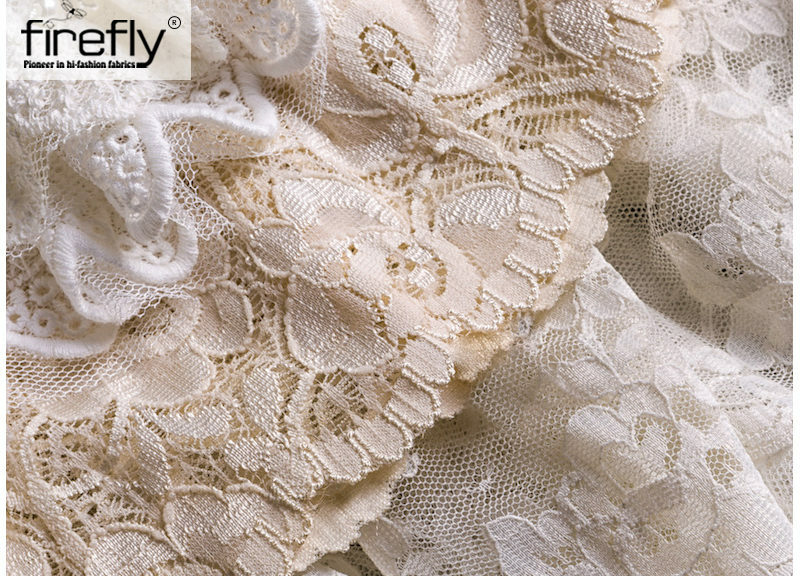 Lace is a soft and patterned fabric made using machines. Intricate handworks by braiding, looping, and twisting a thread are also done for weaving lace fabric. 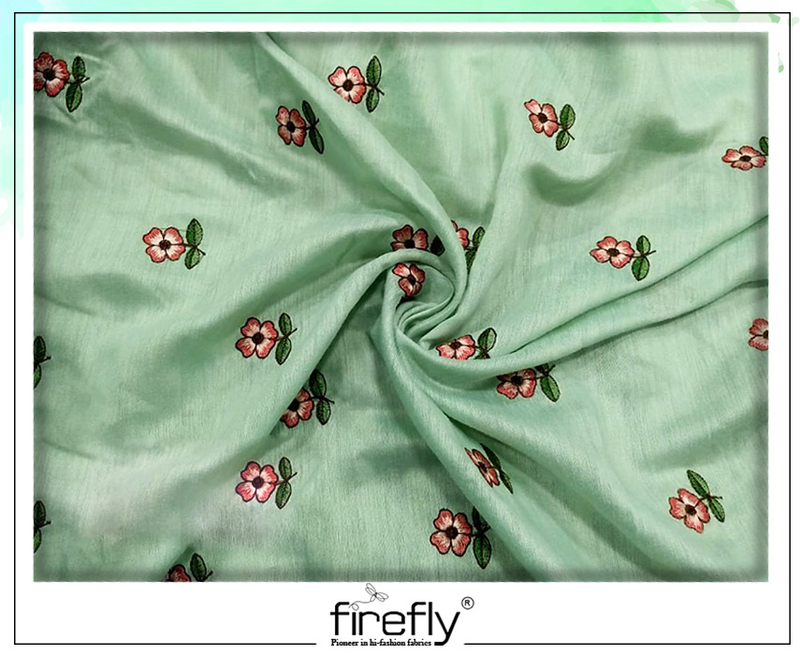 Usually woven from fabrics like cotton, rayon, and silk. It is a unique embroidery patterned cloth. This textile is found to have an open weave along with visible spaces between the weaves. 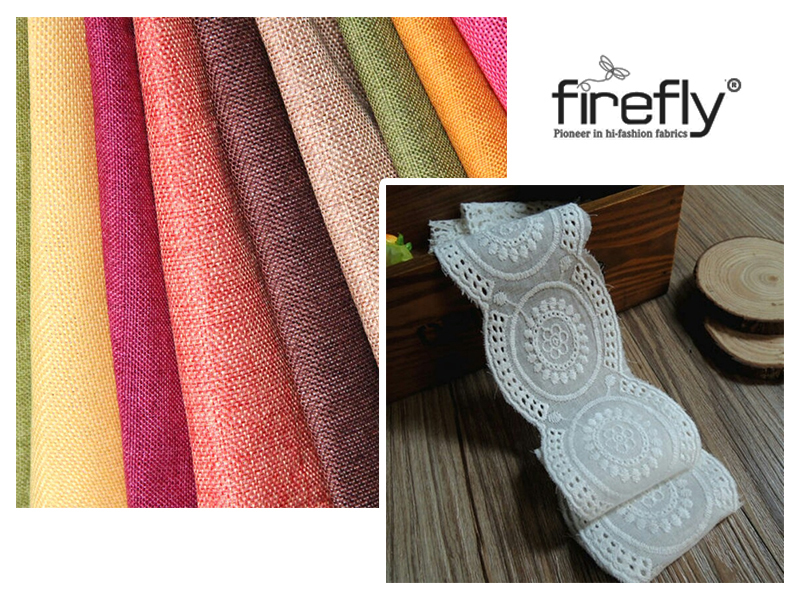 History and Origin of Lace Fabric:- Lace making was introduced around the 15th century. In those days, threads were only used to make laces using silk, linen, silver, or gold. The initial days of the 17th century witnessed the transformation of the simple lace fabric into the softest and the most luxurious textile. It became one of the most comfy yet graceful fabrics for women at that time. Before the 19th century, linen threads were used for making laces. But the cotton threads were too started to be used for lace making. 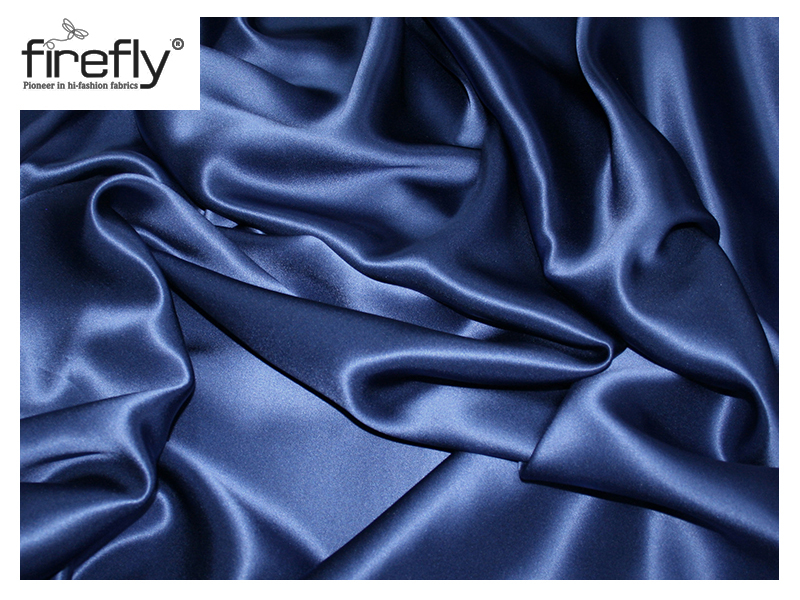 Cotton is a more economical and satisfactory material that resulted that sometimes lead to the designs deterioration.